The Office for Institutional Equity and Diversity invites the campus community to participate in NC State’s 2018 Latinx Heritage Month Celebration. Multicultural Student Affairs will host several programs and has worked with campus partners to host events to commemorate National Hispanic Heritage Month from September 15 – October 15, 2018. The month celebrates the important presence of Latin American immigrants in the U.S. and recognizes the histories that each community carries with them. Additionally, we recognize the unique cultures created by the blending of Latin American heritage and U.S. experiences. 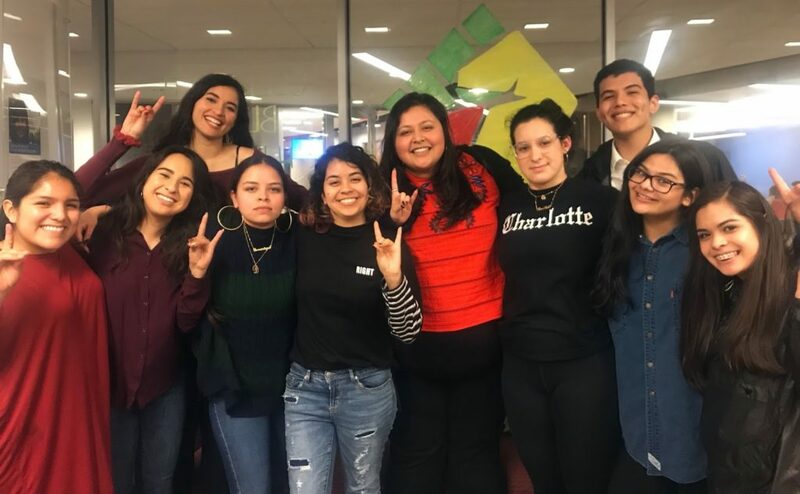 At NC State, we name the celebration Latinx Heritage Month to be inclusive of the experiences and identities of our students, staff, faculty and community. We also take this time to recognize the issues facing our people and the future of what it means to be Latinx. This year, a committee of students helped decide on a theme that would reflect what they wanted to dedicate the month to. The resulting theme is Sueños y Cuentos, which centers the sharing of dreams (sueños) and the folktales (cuentos) of our families and continuing traditions while also being NC State community members. Join us in the celebration by attending any or all of the events below. A discussion about the importance of mental health, obstacles to seeking help and continued self-care for the Latinx community. The immigration industrial complex refers to the confluence of interest from private and public sectors to construct the criminalization of undocumented migration. This system works to create laws and policies that exploit and disempower undocumented immigrants as a means for profit. Join the GLBT Center as we host a facilitated discussion led by Youth Organizing Institute to unpack the systemic barriers that exist for immigrant communities and ways grassroots organizers are advocating for change. Tickets are no longer available for this event due to high demand. A look at the domestic violence that plagues many Latin American indigenous women. In collaboration with the Women’s Center and Lambda Pi Chi. See the LHM Calendar at go.ncsu.edu/lhm for updates. Marcela Torres-Cervantes is assistant director for community outreach and engagement in Multicultural Student Affairs. 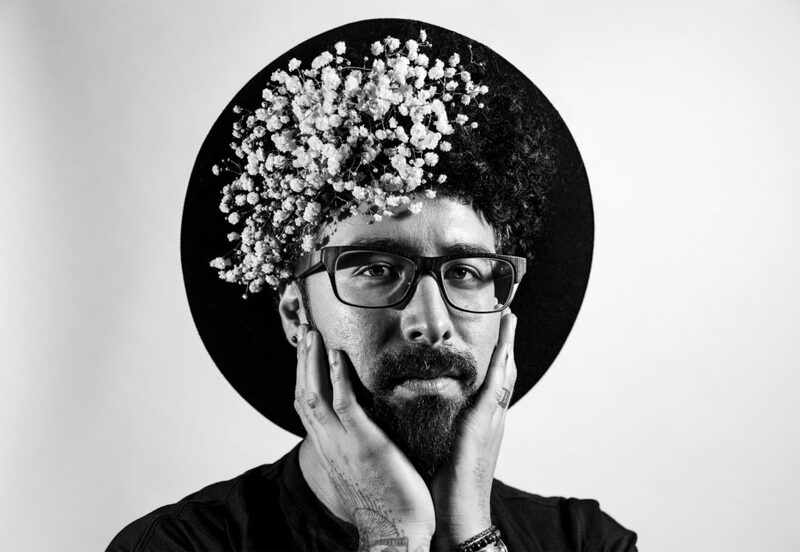 As part of NC State’s 2018 Latinx Heritage Month celebration, Multicultural Student Affairs will welcome one of the lead creators for BuzzFeed’s Latinx division, Curly Velasquez, host of Buzzfeed’s Pero Like. Correlating to our theme this year of sharing the dreams and folktales of our families and continuing traditions, Curly’s address will discuss his story, how he got where he is and what it means to be a Latinx innovator. Update: Tickets no longer available due to high demand.